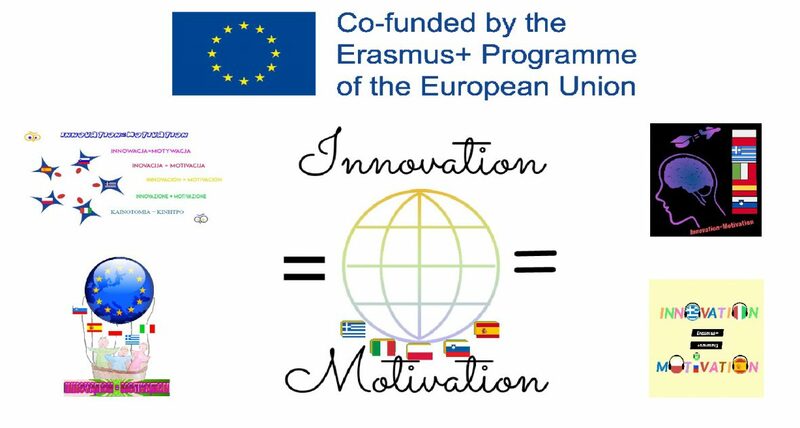 The Erasmus + KA229 project team “Innovation=Motivation” has had their first meeting today. We received a warm welcome from the mayor and the government team of the Barcience town hall and, after visiting the facilities of the Spanish school, we held our first meeting. The partners have been able to know how the Spanish educational system works and we have also reached several agreements, among them, our first transnational activity with students in Peristeri, Greece: it will be held between February 18 and 22, 2019. Of course, there has also been time to eat a delicious paella together.